This is the venue we use to perform. The main hall has a good stage and can seat up to 250 people. We use smaller rooms for rehearsals and set building. The site also gives information about the annual village pantomime. Find out more about Haddenham, the village we are based in. Haddenham Galleries are our ticket agent for our shows. Now celebrating its tenth birthday, the Gallery boasts an art gallery, an ethnic gallery, a tribal rug gallery, a sculpture garden, a gift shop, artists' studios and a tea shop. 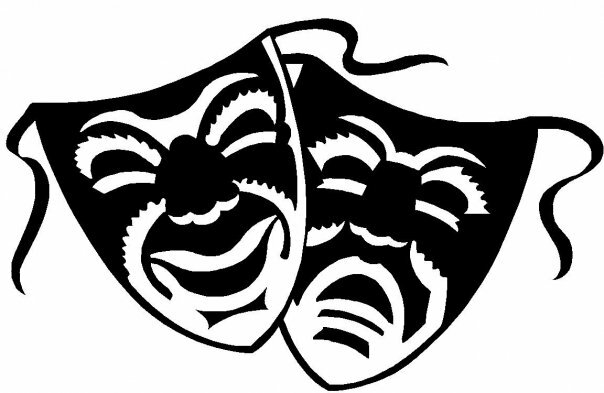 Details of amateur theatre groups in and around Ely. AmateurDramatic contains over 60 articles written by a team of experts. Around 10 new articles are added each month. The National Operatic and Dramatic Association (NODA), founded in 1899, is the main representative body for amateur theatre in the UK. It has a membership of some 2500 amateur/community theatre groups and 3000 individual enthusiasts throughout the UK, staging musicals, operas, plays, concerts and pantomimes in a wide variety of performing venues, ranging from the country's leading professional theatres to village halls. Arts Development in East Cambridgeshire (ADeC) is an independent company limited by guarantee and a registered charity, with funding from East Cambridgeshire District Council. ADeC is responsible for the development and delivery of the arts in East Cambridgeshire, offering a wide ranging arts development programme in partnership with professional and amateur arts organisations and providing active support to groups and projects based in the District. The other Haddenham has a drama group too. Specialists in performance combat and dramatic action. Rapiersharp offers a full range of services to meet the stage and screen combat needs of the performing arts and entertainment industries. © Copyright 2010. Haddenham Amateur Dramatic Society. All Rights Reserved.